We are always looking to partner with new members and vendors. If you would like to learn more about how we help the child care industry, call or join today. 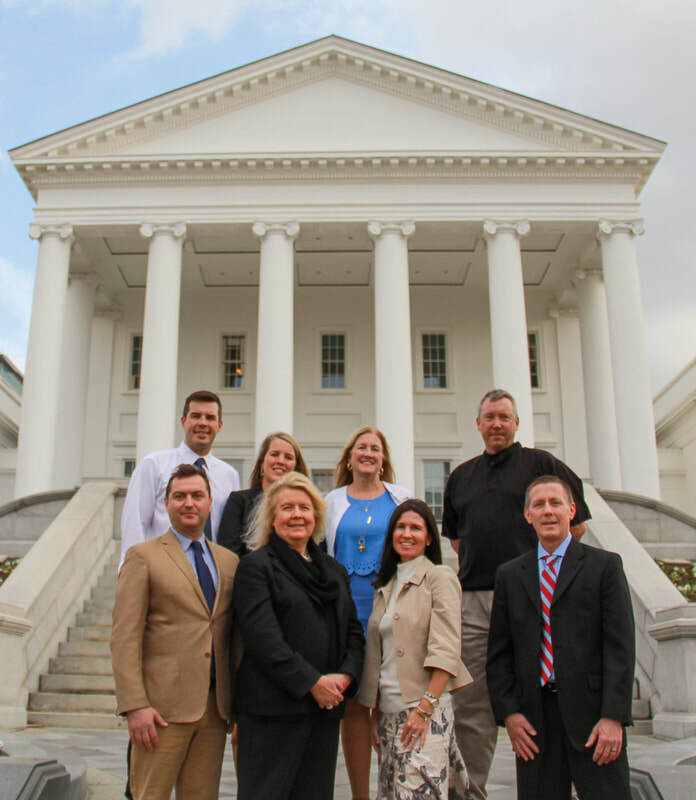 ​The Virginia Child Care Association is a professional association, focusing on the needs of the licensed, private, Early Childhood Education and School Age Services community. As an alliance of care and education professionals and owners, VCCA's affiliate National Child Care Association (NCCA) holds a singular position in the United States as the only organization representing the specific interests of the licensed, private, Early Childhood Education and School Age Services community. The VCCA is a non-profit, professional association governed by the membership through a representative Board of Directors. The VCCA Board of Directors is comprised of representatives from its membership. The VCCA will lead Virginia's licensed, private, Early Childhood Education and School Age Services community to strive for high quality at an affordable cost to the families they serve. Linking together Virginia's licensed, private tax-paying, center-based providers of early childhood education and school-age services. Our lobbyists are working on our legislative initiative to include existing child care providers in the future growth of VPI (Virginia's Pre-K Initiative).